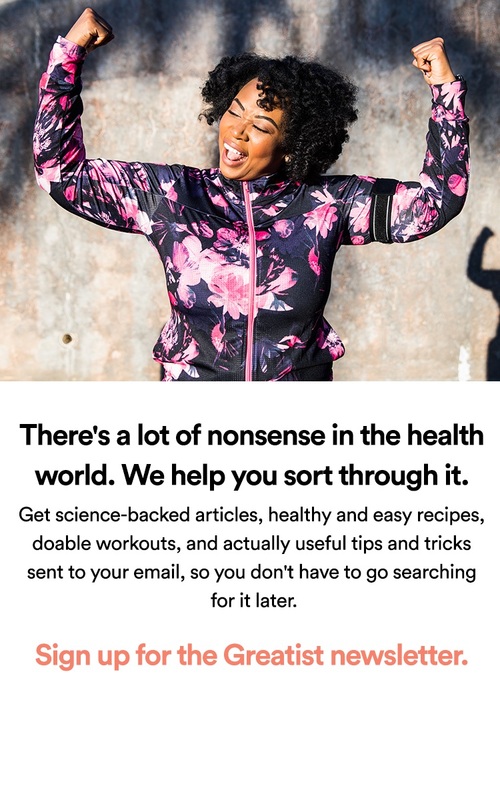 CURRENTLY READING Experts Reveal: "The One Piece of Advice That's Changed My Life the Most"
Fitness, nutrition, and health pros dish out tips all the time on how to live better. And we appreciate all of it (and share it too! ), but we wanted to know: What advice have they been given that has most helped them live a healthy, happy, and successful life? There's only one way to find out! We asked some of this year's most influential people in health and fitness to share the little gems that have made a powerful impact on their lives. Get ready to fill your inspiration board with new quotes. Alan Aragon is a continuing education provider for the Commission on Dietetic Registration and National Strength & Conditioning Association. You can make it even easier with these 40 unexpected ways to add veggies to every meal, these plant-heavy detox recipes, or these super simple zucchini noodle recipes. Marion Nestle, Ph.D., M.P.H., is the Paulette Goddard Professor of Nutrition, Food Studies, and Public Health at New York University. Becoming more organized is actually easier than you'd think, and it's possible to squeeze healthy habits into even the busiest schedules (this list is proof). Tony Gaskins, Jr., is a motivational speaker and life coach. Not feeling inspired at work? It might be time to make a change (Click here to read one woman's inspiring story about finding a job she truly loves—and how you can too!) Not in the market for a new job? We have other tricks to be happier. Frank Lipman, M.D., is the founder and director of Eleven-Eleven Wellness Center in New York City. Hamblin's advice is the crucial first step, but once you've figured it out, we're here to help you nail every goal you set. James Hamblin, M.D., is senior editor at The Atlantic. 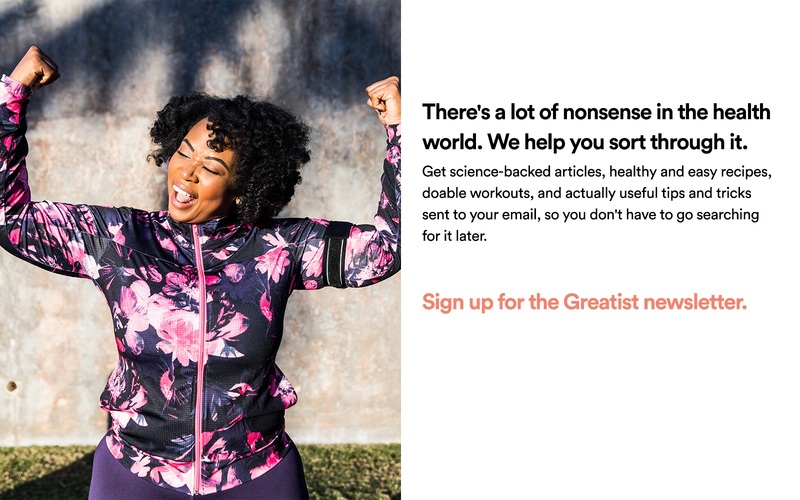 We can't really help with the first, but we've got you covered when it comes to easy ways to meditate daily, solutions for when you can't sleep, and proven ways water makes you awesome. Elena Brower is the co-author of The Art of Attention.